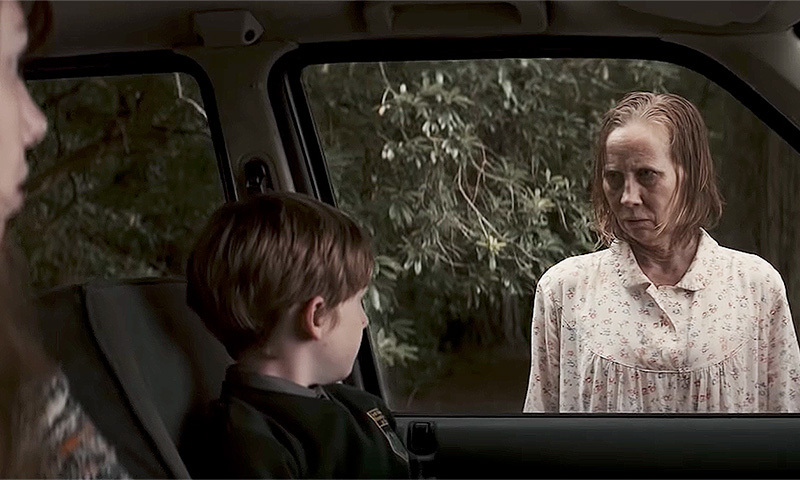 Web Desk: ‘The Hole in the ground’ is an Irish horror film revolving around a mother and her son. Seána Kerslake’s Sarah O’Neill is the mother who tries to bury her traumatic past by establishing a new life for herself and her son at the edge of a rural Irish town. But there is a hole in the ground nearby and it is bad for people, especially her son. There is no other way to put it. The kid begins to behave strangely, which includes chewing on insects among other things. A woman, probably a neighbour, notices the kid and warns the mother that it is not her son. The mother too begins to believe that either some dark force has taken over her son or he is not her son at all. The concept seems like it has been done countless times before in more expensive productions and unless this movie, directed by Lee Cronin and co-written by Cronin and Stephen Shields, does it in a terribly different way and not in the style the trailer seems to suggest, The Hole in the Ground is likely going to be a dull watch.